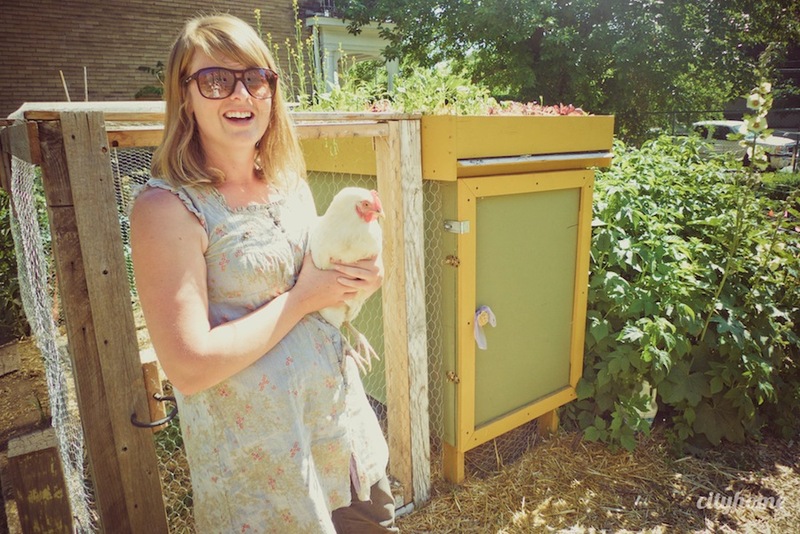 Meet Carly Gillespie, Tour de Coop organizer and city-coop owner. 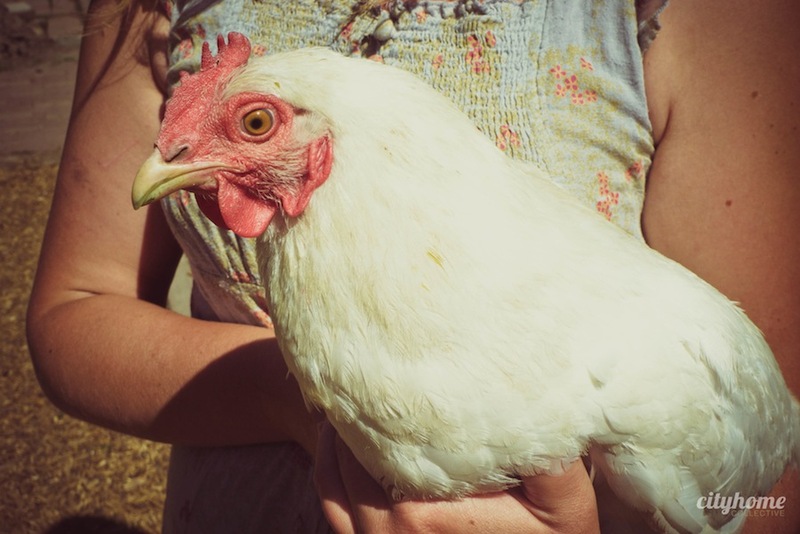 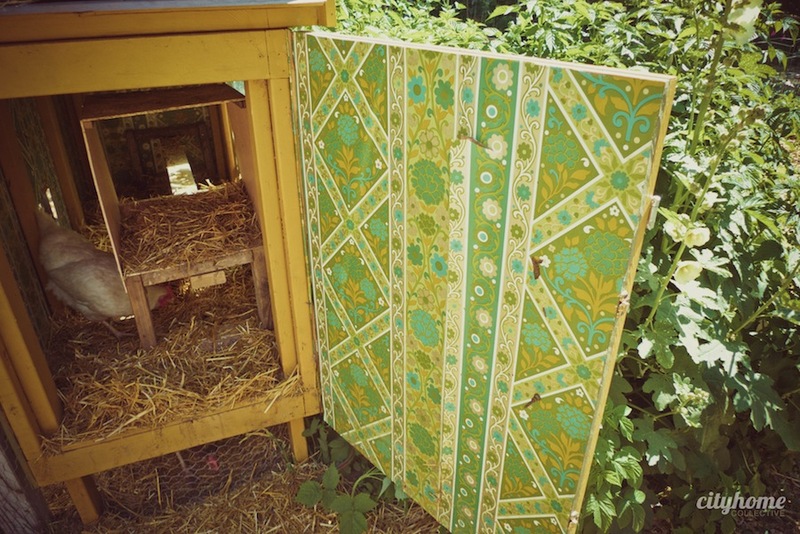 Carly's coop is unique for a couple of reasons: 1) there's vintage wallpaper covering the walls; 2) it's sitting smack-dab in the middle of a community garden. 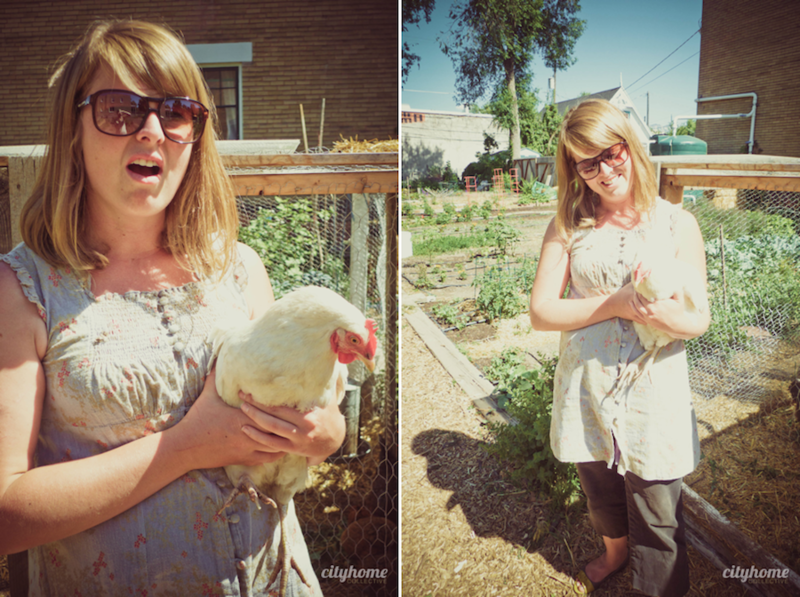 She waited 3 years before she was able to get her own plot, and when she did, she knew precisely what to do with it. 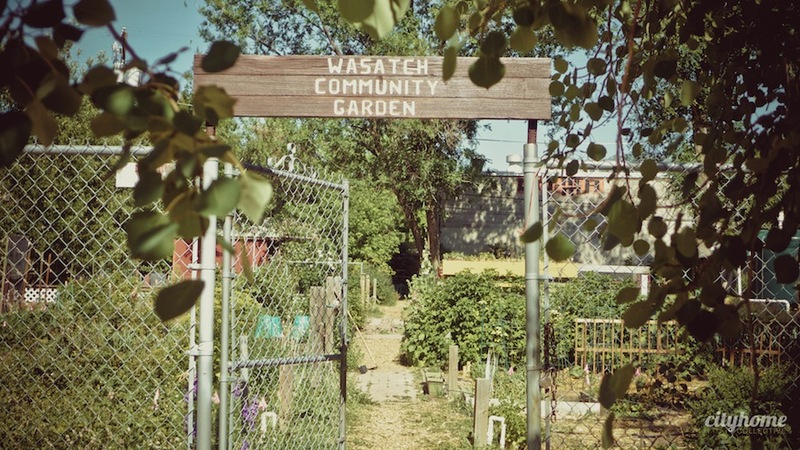 She consulted with fellow community gardeners [all of whom were on board with the idea] and got to work. 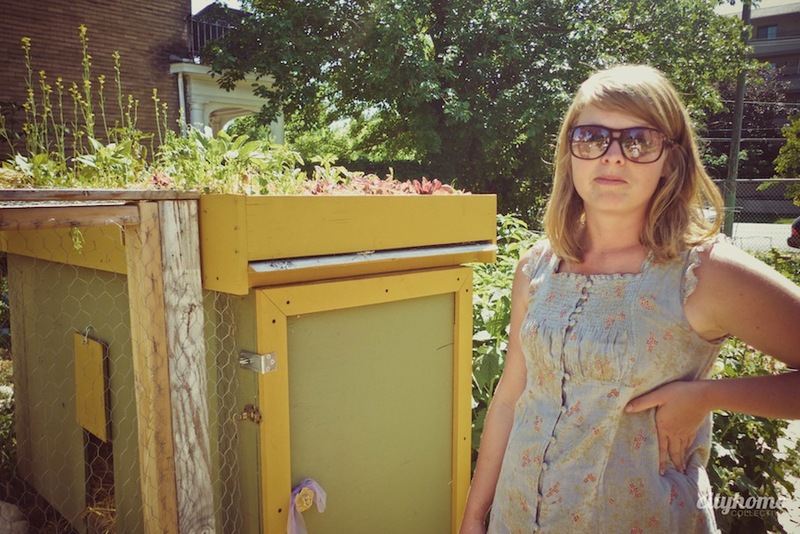 Take a peek for yourself -- her creation includes wallpaper, a rooftop garden, and an adorably-painted exterior. 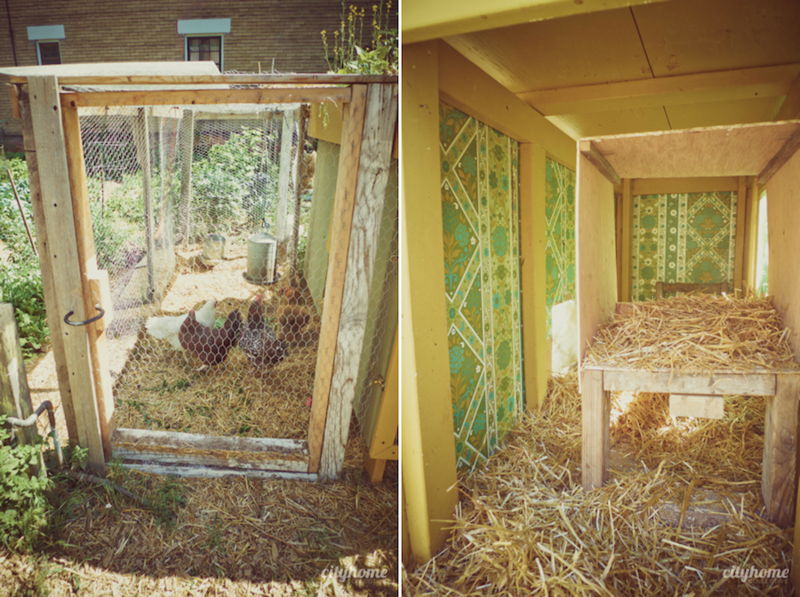 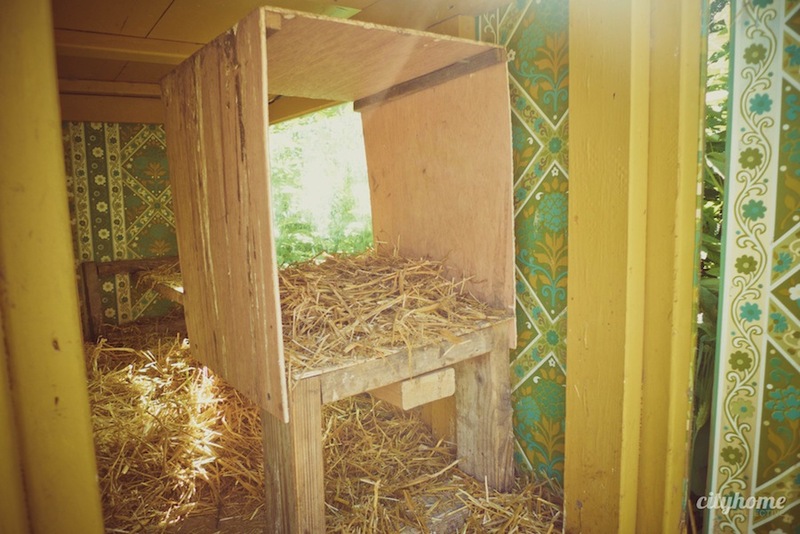 Inside, you'll find 5 well-housed [and, no doubt, spoiled] ladies; Violet, Marigold, Goldie, Spot One, and Spot Two. 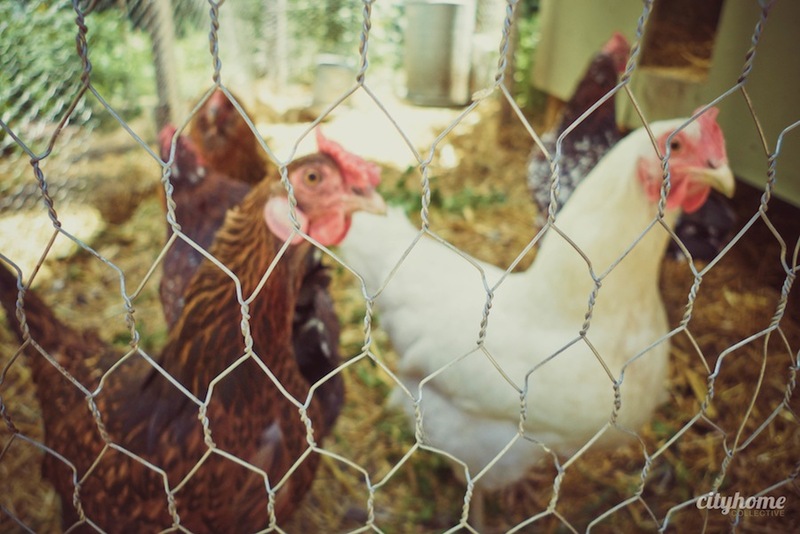 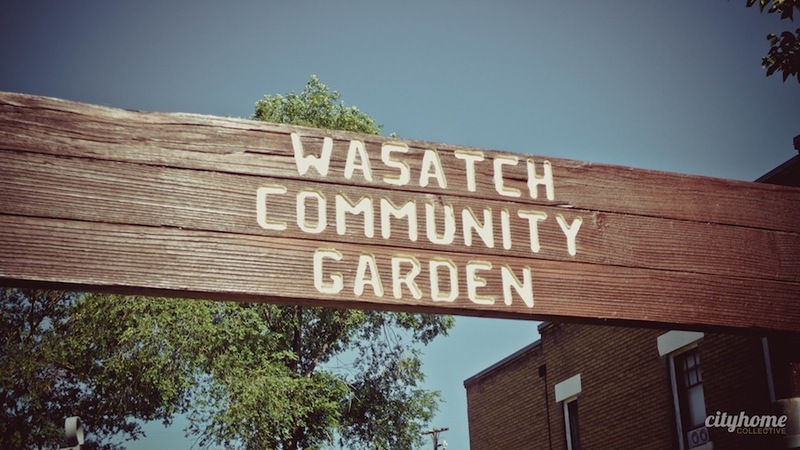 Check out Wasatch Community Gardens -- an incredible organization that makes gardening/urban farming accessible to everyone, regardless of where you live. 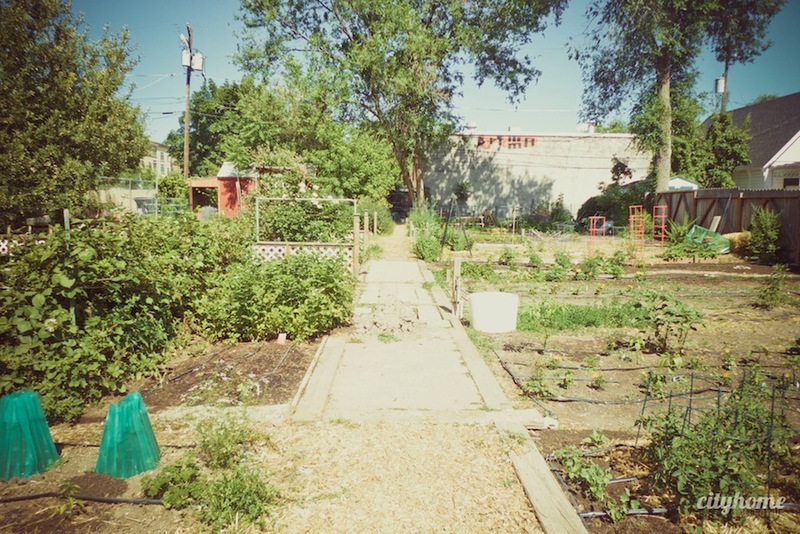 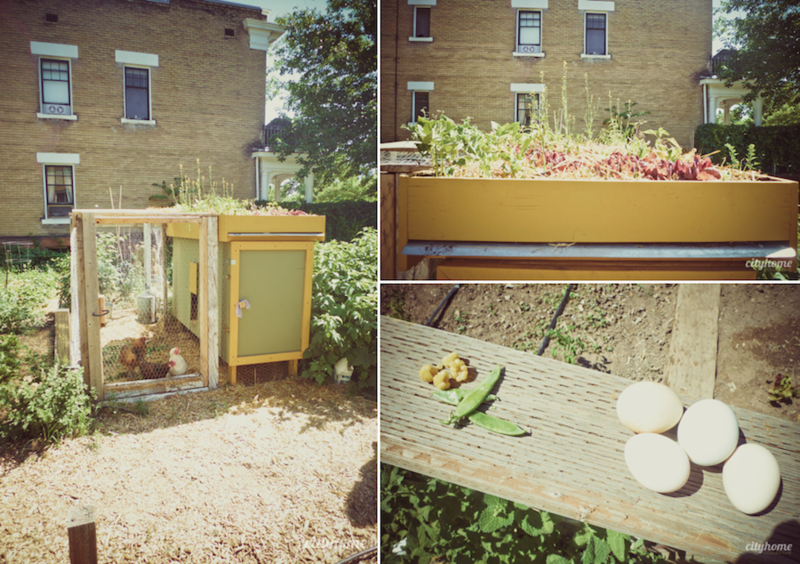 They have 8 total community gardens throughout the city, as well as training and education in a myriad of locations.